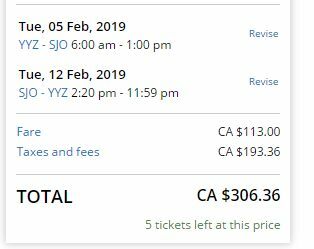 United Airlines has dropped the price of their flights from Toronto to San Jose, Costa Rica down to $307 CAD roundtrip including taxes. The flights have 1 stop each way, in Chicago or Houston. toronto, yyz, flight deals, costa rica, central america, san jose, sjo and united airlines. 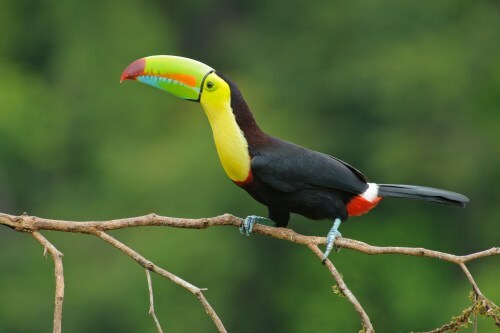 One Response to "Toronto to San Jose, Costa Rica - $307 CAD roundtrip including taxes | dry season dates"